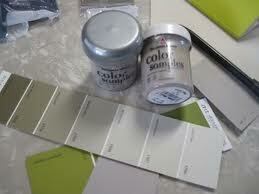 Finding a new paint color can be intimidating. 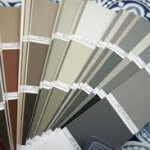 There are thousands of choices at the paint store, and it’s difficult to imagine what a room will look like from the tiny paint swatches provided. 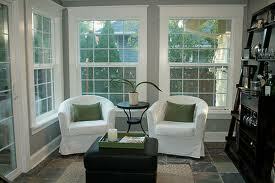 But it is a powerful and inexpensive tool that can transform your home. It can link spaces visually and add architectural interest. It can be calming, it can be energizing. 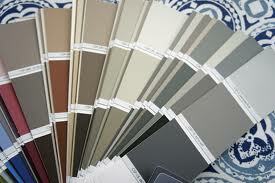 With real estate staging and interior redesign, I am always looking for a new paint color to use. 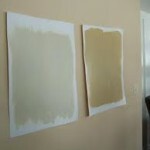 Of course I have my “go-to” colors that always work beautifully…neutral, organic palettes that give character and warmth. 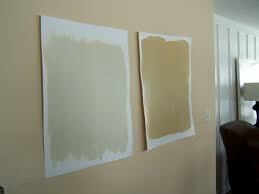 I love Benjamin Moore’s Historical Collection and have painted with it for years. 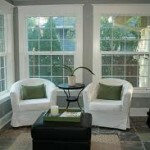 The colors look good with any style of furnishings. 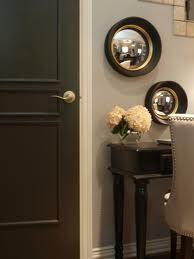 Lately, I’ve been drawn to the their gray neutrals for an updated look, and have even incorporated it into my own home. If you are looking for a couple new “non-colors”, here are three sophisticated grays from Benjamin Moore you may want to try! -Revere Pewter HC-172. A rich medium gray. -Edgecomb Grey HC-173. 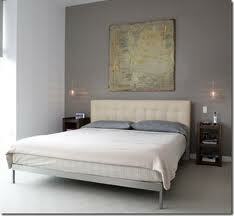 A lighter gray with warm undertones. -Cape May Cobblestone 1474. A deep earthy grey. Always buy several trial paints and put them up on your wall first. I like to try 2-3 colors right next to each other. This is easy if you paint large pieces of paper and tape to your wall. 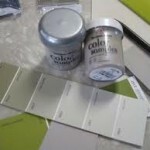 See how the colors look at different times of the day in the actual room you want to paint.